I spoke recently to the North American Jane Austen Society at their annual convention in Minneapolis. My talk was on The Tea Things of Jane Austen. 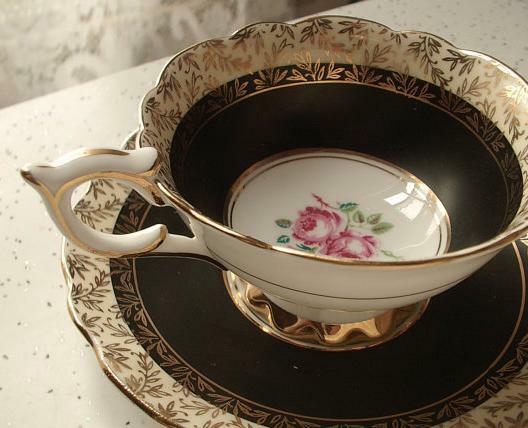 This Regency period writer often used tea as a literary tool to bring the sexes together, and the term “tea things” was sometimes used to set the stage for conversation. Students of Austen and the American Revolution might find it interesting that the English writer was born on December 16, 1775, the second anniversary of the Boston Tea Party. More interesting is the fact that the “tea things” of 1810 Bath and London were similar to the “tea things” found in the fine Beacon Street drawing rooms in 1773 Boston. The Pembroke tables, Chinese silk wallpaper, wooden tea caddies, silver teaspoons and porcelain teapots were all alike. 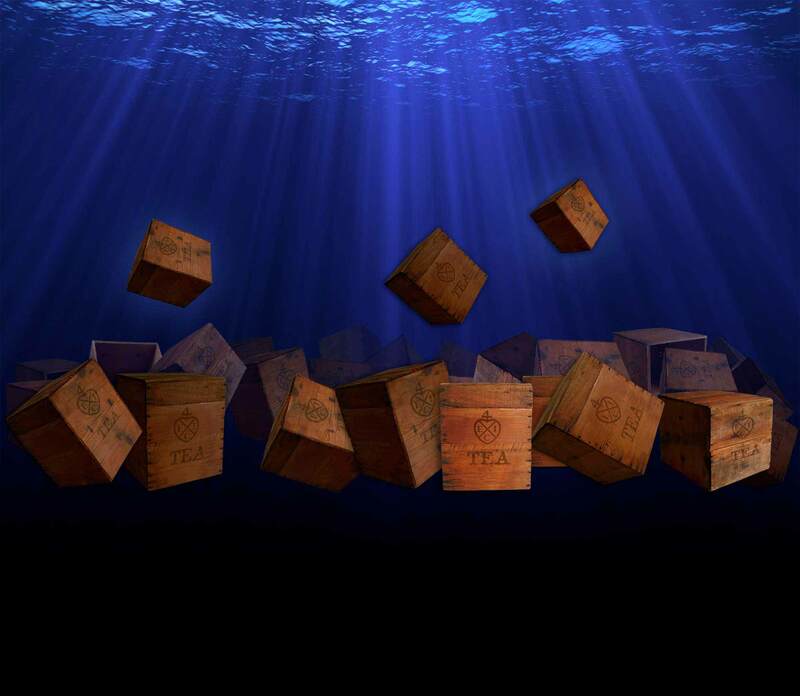 Even the Chinese teas – bohea, souchong, hyson, congou – that filled the teapots on both sides of the Atlantic all came from the London warehouses of the East India Company. References to tea in Jane Austen’s stories reveal the significant part that tea played, the times at which it was drunk, and the gradual shifting of mealtimes in late Georgian and Regency England. 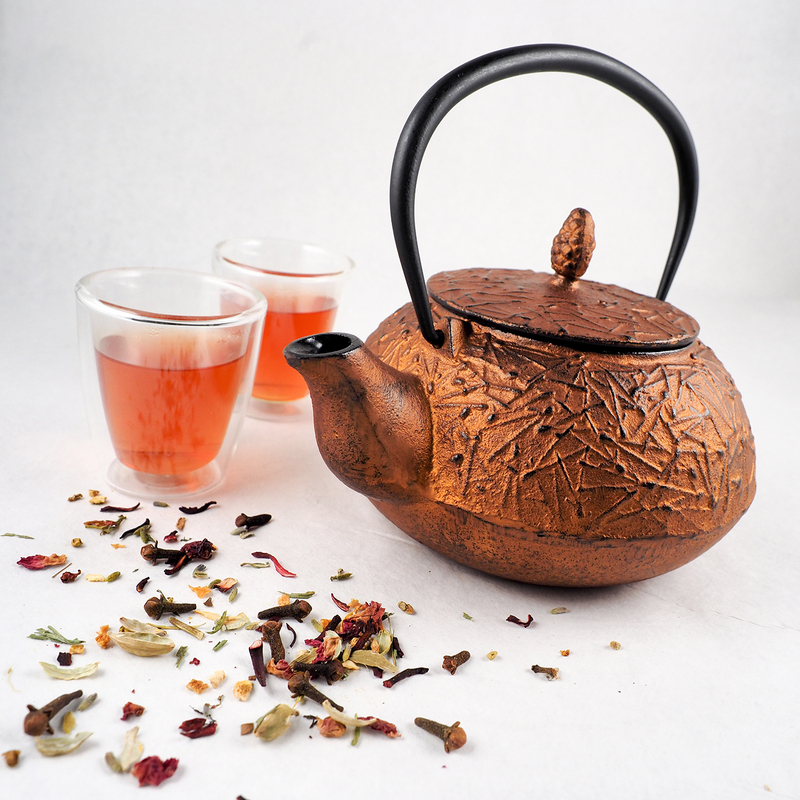 Tea was seen as a comforting, refreshing, recuperative beverage. In Mansfield Park (1814), Mrs. Price welcomes Fanny and William: “Poor dears! How tired you must both be! And now what will you have? … I could not tell whether you would be for some meat, or only a dish of tea after your journey. 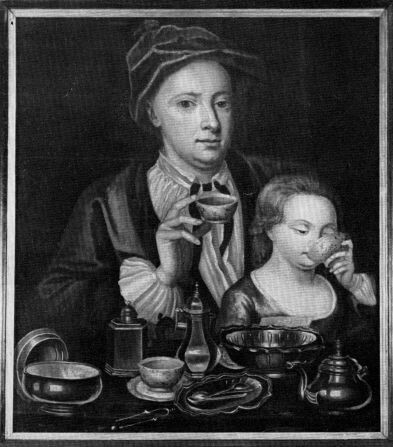 Tea meant rest and pleasure, and its absence would be a severe disappointment.